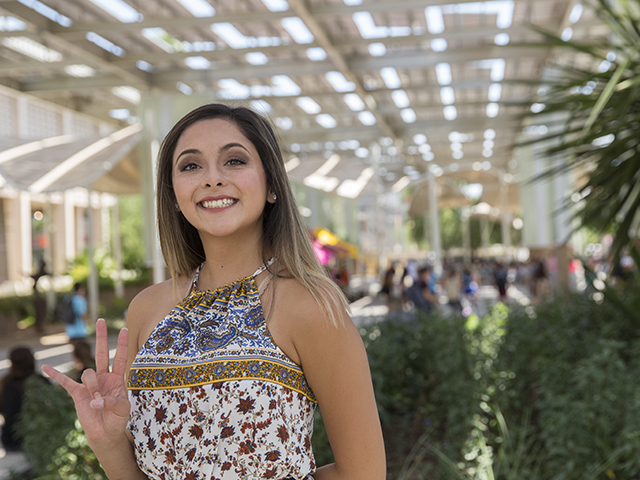 Urusa Alaan says it’s one of the major reasons she bypassed a number of other universities to study engineering at Arizona State University. Philip Wheat says it’s why he chose to stay at ASU to pursue a Ph. D. in mechanical engineering. David Hayden sees it as an invaluable introduction to the world of science and engineering beyond the classroom that will jump-start his career. 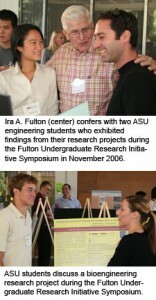 The Fulton Undergraduate Research Initiative program (FURI) is one of the most visible and vibrant ways in which the $50 million Fulton investment in the Ira A. Fulton School of Engineering in 2003 is broadening opportunities for ASU students. Launched only two years ago, FURI has already given more than a hundred engineering undergraduates the chance to do the kind of meaningful research that is rarely available to college students until graduate school. During the FURI Symposium each fall and spring semester dozens of students exhibit posters detailing their research in a broad range of fields — bioengineering, medical and environmental science, nanotechnology, aeronautics, brain research, robotics and more. The most recent symposium took place April 20, drawing about 75 students and more than 150 visitors. The next symposium, which is open to the public, scheduled for 1 to 3 p.m. Nov. 16 at the Engineering Center G-Wing on ASU’s main campus in Tempe. “FURI is an awesome experience. I got to do research in parallel computer programming, and that’s something the typical undergraduate just does not get to do,” Wheat says. His project allowed him to work with ASU’s state-of the-art center for high-performance computing. Wheat credits what he learned about proposing, planning and implementing research for helping him recently win a coveted National Science Foundation Graduate Fellowship that will pay his tuition and provide a $30,000 stipend for three years as he earns his doctoral degree. FURI also helps engineering students financially during their undergraduate years. The program offers $8.50 per hour for up to 10 hours a week throughout a 16-week semester, plus up to $400 a semester for research supplies. In addition, the students are eligible to apply for travel grants of up to $700 if they earn an invitation to present their work at a science and engineering conference. But the value of the FURI program far exceeds the immediate monetary benefit, says Hayden, a senior working toward degrees in computer science and mathematics. For his FURI project, he chose research in cryptography to improve systems that provide security for computer data. He’s exploring methods of presenting data in a visual medium that can be read by people but not computers, thus keeping information secure. He’s learning not only to conduct research but how to present it to peers and the public. Alaan, a sophomore studying materials science and engineering, says FURI challenges students to mature in their understanding of the demands of a career in science and engineering. “We have to devise our own budgets, define a research topic, set a work schedule” and measure progress, Alaan says. 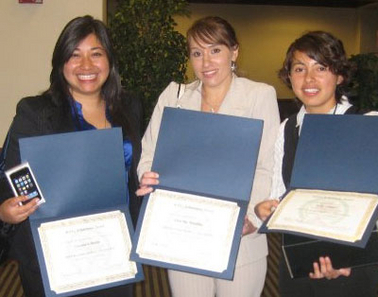 Students also cite the rewards of working under the guidance of faculty members. More than 20 percent of engineering school faculty members currently mentor FURI students. Hayden is working with Glenn Hurlbert, an associate professor in the Department of Mathematics and Statistics, an expert in cryptography. 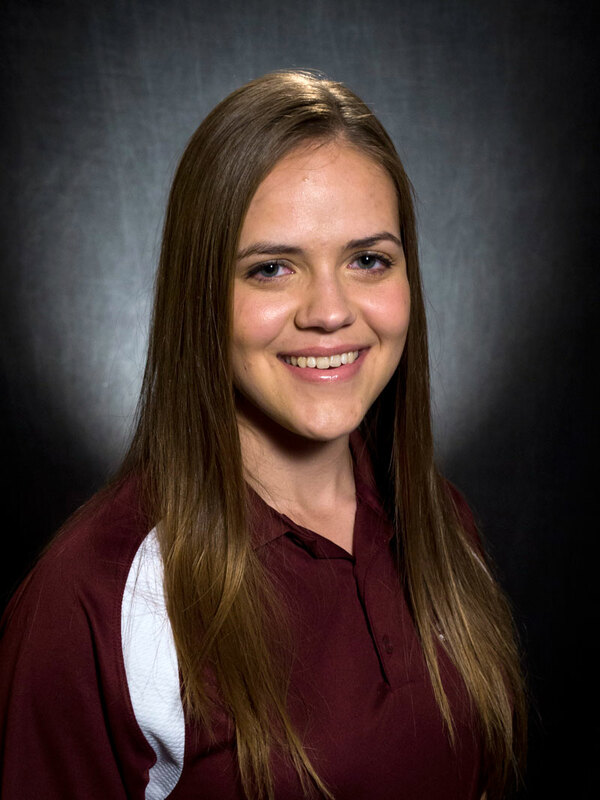 Alaan is conducting her research in an area of nanotechnology under the mentorship of Subhash Mahajan, the director of ASU’s School of Materials. Brent Vernon, an associate professor of in the Harrington Department of Bioengineering, has mentored two or three FURI students each semester since the program’s start. “I think FURI is living up to its goals. You can see the students making progress in their thinking, advancing to the next step in the complexity of their research,” Vernon says. 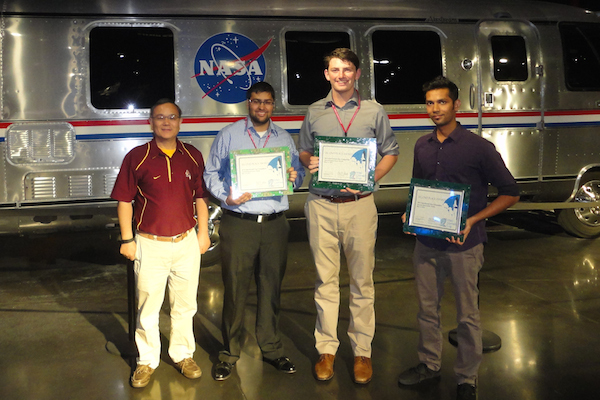 Some of his students, like others in the program, have submitted papers to professional journals and given presentations at national science meetings. FURI “opens the door to an unparalleled research experience for an undergraduate,” says FURI mentor Jeffrey La Belle, a researcher in the Center for Glycoscience and Technology in ASU’s Biodesign Institute and an affiliate member of the bioengineering department. FURI was conceptualized and developed under the leadership of Norma Hubele, the former director of strategic initiatives for the Fulton School of Engineering. The program is now directed by Christine MacLeod, associate director of undergraduate initiatives for the school’s academic and student affairs office. FURI is also playing a leading role in the Fulton School’s efforts to promote diversity in engineering, MacLeod says. About 30 percent of the students participating are women, and about 40 percent represent minorities.